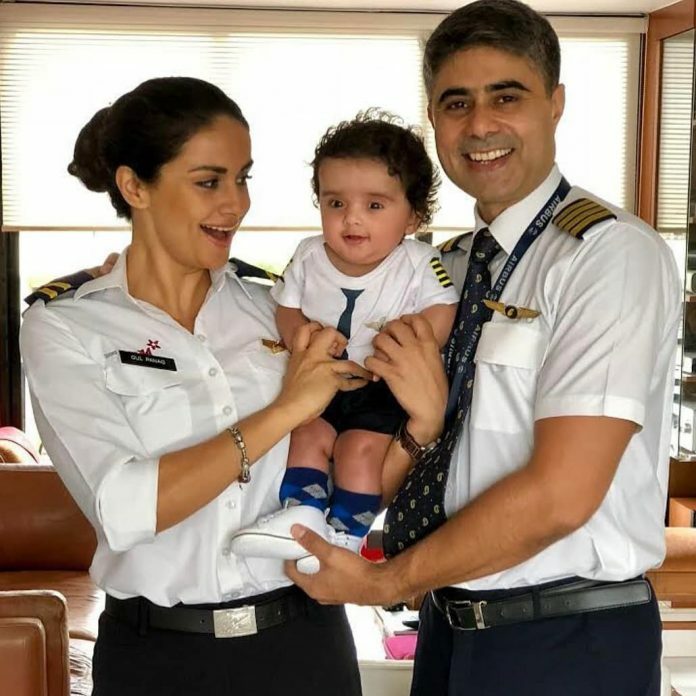 Gul Panag recently opened up about the birth of her son with husband Rishi Attari. Now that Gul’s son Nihal is six months old, the adorable family posed for a picture perfect photograph together. The 39 year old actress also spoke about having a baby at such an age and explained that a couple must decide to have a baby only when they are ready and not for the society and its pressure. Gul also talked about how she kept herself fit during pregnancy by eating right and regular exercise. The actress got married to Rishi Attari in a traditional ceremony in Chandigarh on March 11, 2011. Gul Panag was last seen in the film Ambarsariya in 2016 and was also seen in the film Ab Tak Chappan 2 in which she played the role of Shalu. Previous articlePaltan official trailer out now!